Kidneys play a crucial role in the human body. The main job of the kidneys is to clean your blood of excess fluids and waste products. When functioning normally, these fist-sized powerhouses can filter 120–150 quarts of blood each day, producing one to two quarts of urine. This helps prevent waste buildup in the body. It also helps keep electrolytes, such as sodium, phosphates, and potassium at stable levels. Read along to know how to keep your kidneys healthy. When you are wondering how to keep your kidneys healthy, think about exercise. Regular physical activity is excellent for kidney health. It can lower the risk of chronic kidney disease. It can also reduce your blood pressure and boost your heart health, which are both important for promotion of kidney health. People with diabetes or a condition that causes high blood sugar, may suffer from kidney damage. However, if you can control your blood sugar, your kidneys can stay healthy for long. Also, if the damage is caught early, your health expert can take steps to reduce or prevent additional damage. High blood pressure can cause kidney damage. If high blood pressure occurs with other health issues like diabetes, heart disease, or high cholesterol, the impact on your kidney health can be severe. You should talk with your health specialist about monitoring your blood pressure regularly, making changes to your lifestyle, and possibly taking medication. People who are overweight or obese are at risk for a number of health conditions that can hamper kidney health. These include diabetes, heart disease, and kidney disease. A healthy diet that’s low in sodium, processed meats, and other kidney-damaging foods may help reduce the risk of kidney damage. Consume fresh ingredients that are naturally low-sodium, such as cauliflower, blueberries, fish, whole grains, and more. Regular and consistent water intake is good for kidney health. Water helps clear sodium and toxins from your kidneys. It also lowers your risk of chronic kidney disease. Drink at least 1.5 to 2 liters in a day. Factors like climate, exercise, gender, overall health, and whether or not you’re pregnant or breastfeeding are key when planning your daily water intake. People suffering from kidney stones should drink even more water to help prevent stone deposits in the future. Smoking damages your body’s blood vessels. This leads to slower blood flow throughout your body and to your kidneys. Smoking also puts your kidneys at an increased risk for cancer. If you stop smoking, you may improve your kidney’s health. If you regularly take over-the-counter (OTC) painkillers, you may be impairing kidney health. Nonsteroidal anti-inflammatory drugs (NSAIDs), including ibuprofen and naproxen, can harm your kidneys if you take them regularly for chronic pain, headaches, or arthritis. If you’re at high risk of kidney damage or kidney disease, it’s a good idea to undergo regular kidney function tests. A regular kidney function test is a great way to know your kidney’s health and to check for possible changes and risk factors. Getting ahead of any damage can help slow or prevent future damage. Do visit your kidney specialist regularly to know how to keep your kidneys healthy. 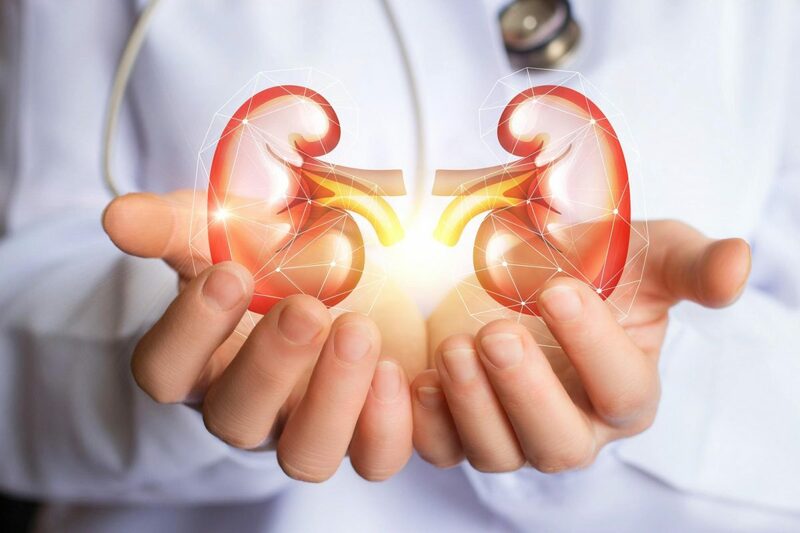 At Regency Healthcare, we have the best nephrologists who can provide you with the best medical advice and treatment on how to keep your kidneys healthy and working well for long. Do visit us today!